Sometimes film actors get married and produce children. Anil Kapoor also did this and he produced a daughter called Sonam Kapoor.Sonam Kapoor is now a film actor. In future she will get married and she will produce children. Her children will grow up and become actors. They will get married and produce children. Those children will become film actors and they will get married and produce more children who will become film actors who will get married and produce more children who will become film actors…. 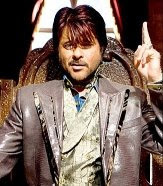 Anil Kapoor’s marriage and ability to produce children is a long term investment, it just keeps on growing. 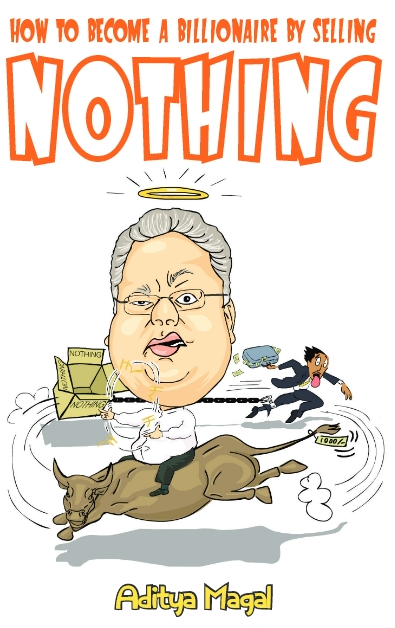 His life is therefore of paramount interest to a long term investor like myself. Sonam Kapoor is a strong Indian Woman. She is from India’s younger generation. This is the generation that is rebellious and is sponsored by Pepsi. It’s a generation that is currently fighting for its own country called Youngistaan. Sonam Kapoor is not only a film actor but social activist as well. She is an ardent supporter of women’s rights. As a member of the younger generation she does things differently. She cannot stand the abuse of women. 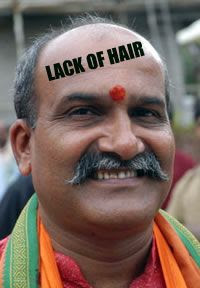 Just recently in Mangalore a man called Pramod Muthalik who has very little hair on his head told his followers to go to a pub and steal liquor but those guys were interrupted by some girls .They got angry and beat up those girls. The girls were sad, so they went and complained to women’s rights supporter Sonam Kapoor. Sonam Kapoor decided to do something about it. She decided to protest against this in her own way. 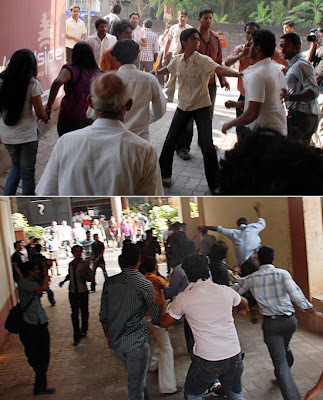 Her heart was bleeding at the sight of the women who were beaten up by Pramod Muthalik’s men. 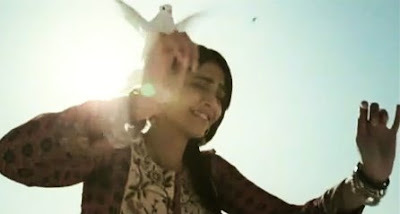 Sonam Kapoor decided to activise.She kidnapped a white pigeon and put the pigeon on her head and then she started singing a song called MASAKALI.To this song she performed the ancient Indian dance of KATHAKALI. By singing masakali and doing Kathakali with a pigeon on her head she has shown the country that women’s rights are important. Sonam Kapoor has also shown that the citizens of India can protest against things that require protesting not by lighting candles and marching from Point A to Point B with banners but dancing with pigeons on our heads. Because only if we dance with pigeons on our heads can justice be achieved and can we truly be called PIGEONHEADS. 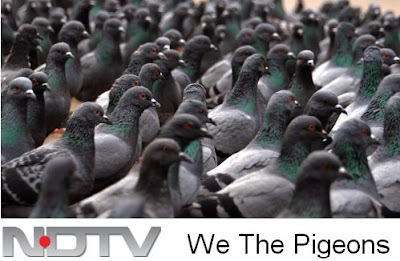 Somebody who wants to be a PIGEON HEAD is NDTV journalist Barkha Dutt. There is a man sitting in the Netherlands called Chyetanya Kunte who writes a blog. On this blog he wrote something about Barkha Dutt. Barkha Dutt got angry after reading what Kunte wrote and decided to put pressure on Kunte to withdraw his post.Kunte withdrew the post and apologized to Barkha. Now I don’t understand this .Barkha Dutt is the same woman who keeps shouting “Freedom Of Speech And Expression” and “The Government Does Not Have The Right To Censor People”. So when Barkha writes something anti-government and uses words like ‘liberal’ and ‘self regulation’ she gets a Padmashri but when Kunte writes something similar he gets threatened by NDTV’s lawyers !! The thing is that just because Kunte withdrew his post because of Barkha pressure, doesn’t mean the rest of the world can’t see what he actually wrote. 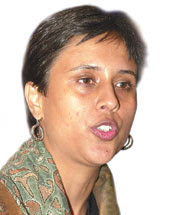 Barkha can pressure Kunte but not me; I’m the world’s 1062nd richest man. I can crack NDTV in 1 single trading session if I want. Update 2 [28.Nov.2300hrs]: Better sense appears to have prevailed in the latter half of today—either willfully, or by Government coercion2, and Live broadcasts are now being limited to non-action zones. Telecast of action troops and strategy is now not being aired live. 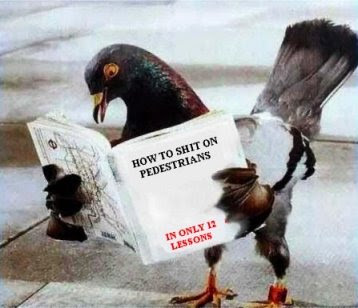 Thank goodness for that. — Lynne Shaw in an interview. Oh, they have a lame excuse pronouncing that the television connections in the hotel has been cut, and therefore it is okay to broadcast. Like hell! Now that the document is out Barkha might get angry. She might conduct a special ‘WE THE PEOPLE’ to discuss how I should be punished. 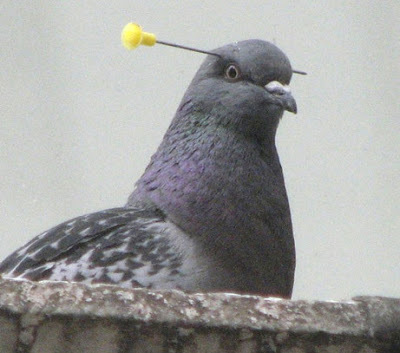 But I will be watching Sonam Kapoor hosting ‘WE THE PIGEONS’.